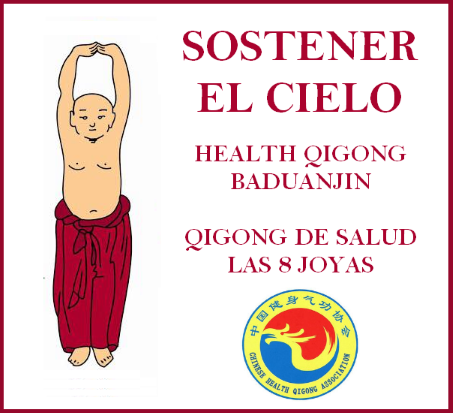 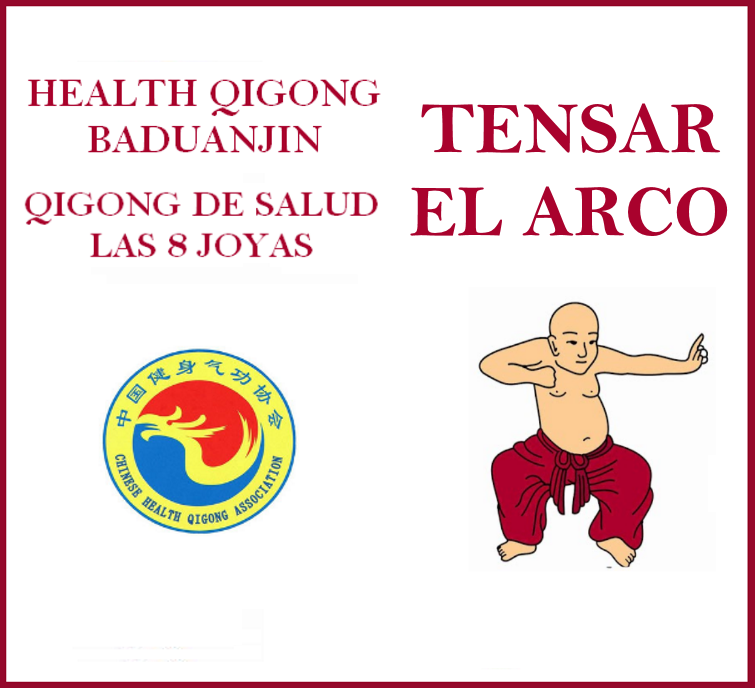 With the following video, Ivan Trujillo initiates a series of videos that explain how to properly practice each of the exercises that make up the system Qigong more popular and practiced worldwide, system Health Qigong Baduanjin or The 8 Jewelry. 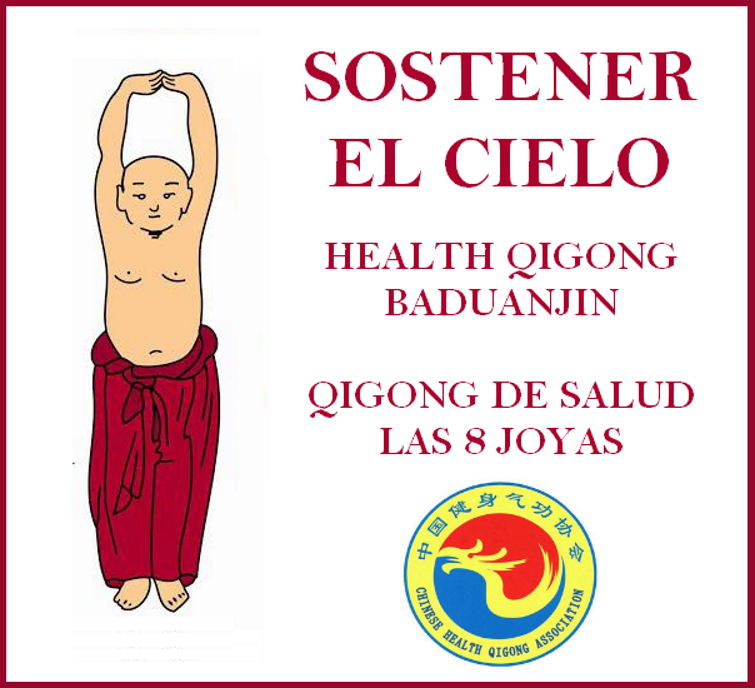 This video is the first exercise, Holding Heaven. 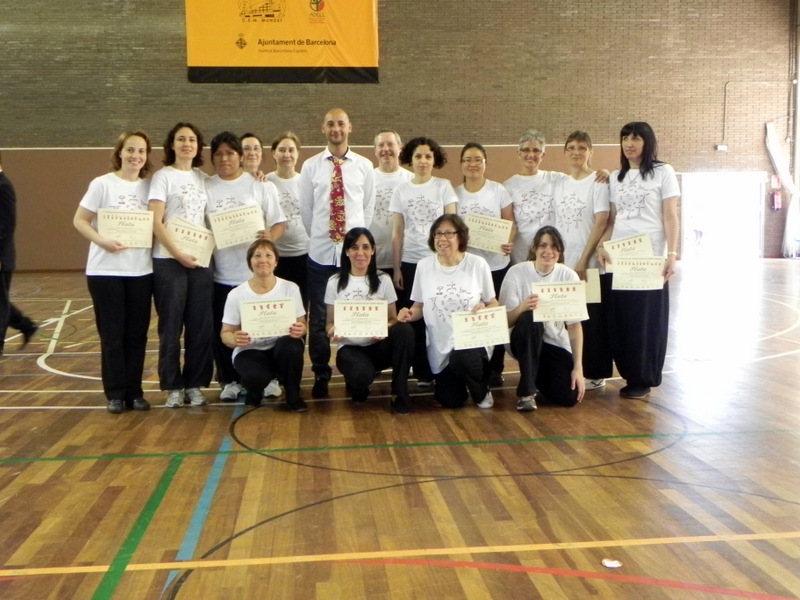 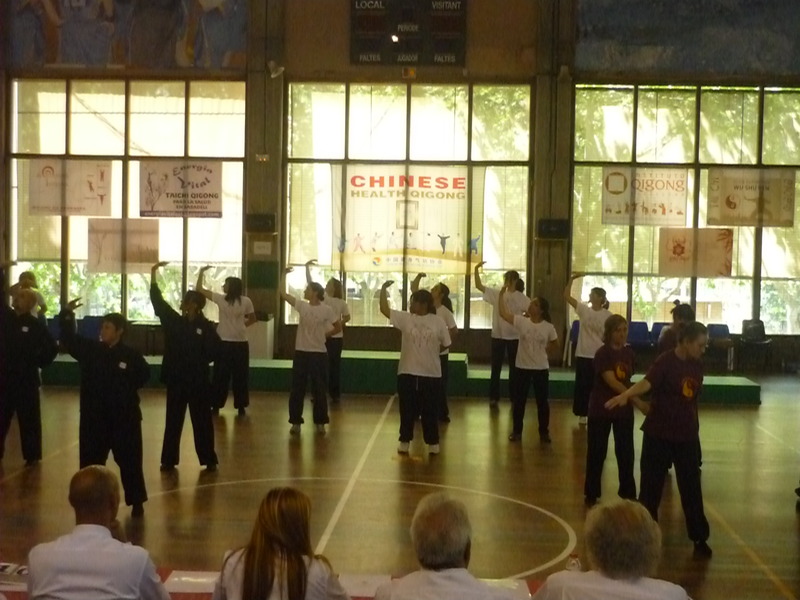 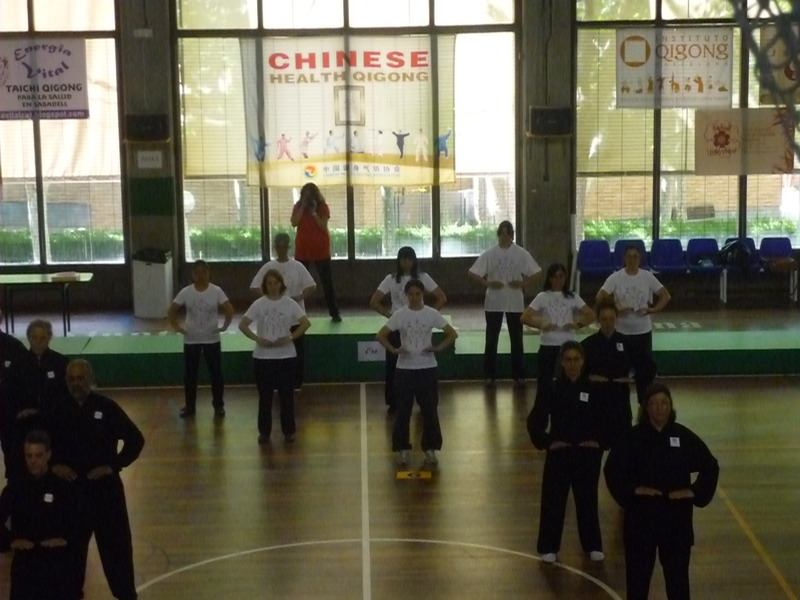 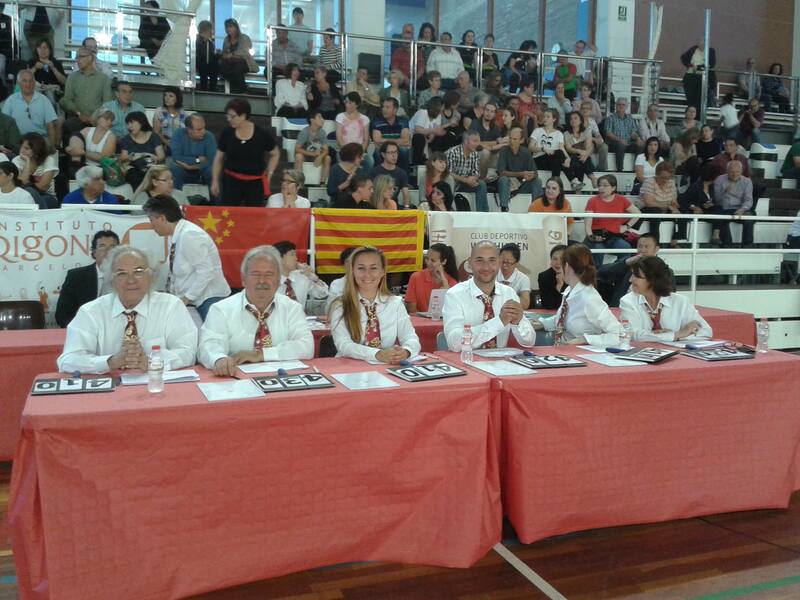 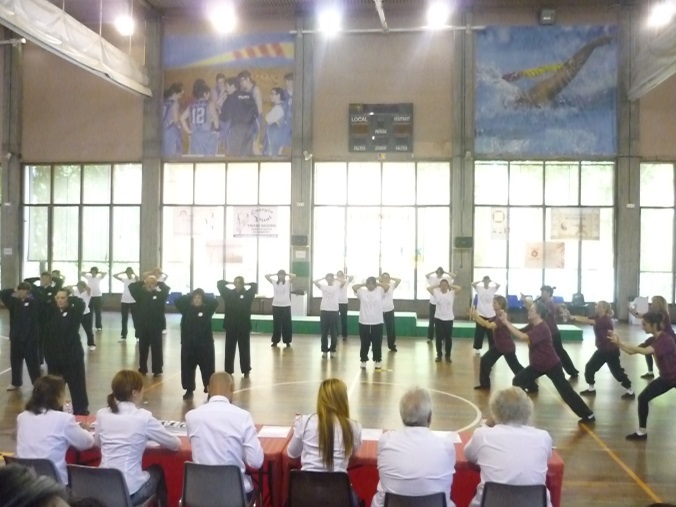 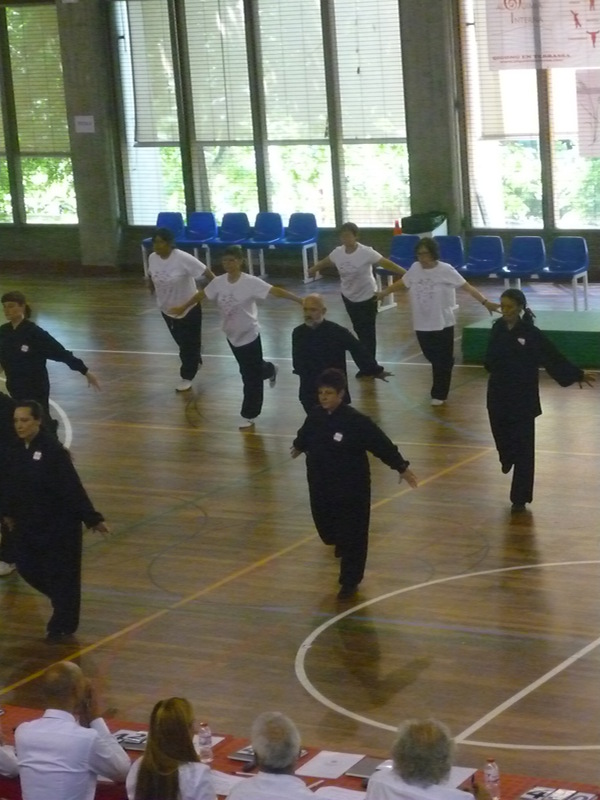 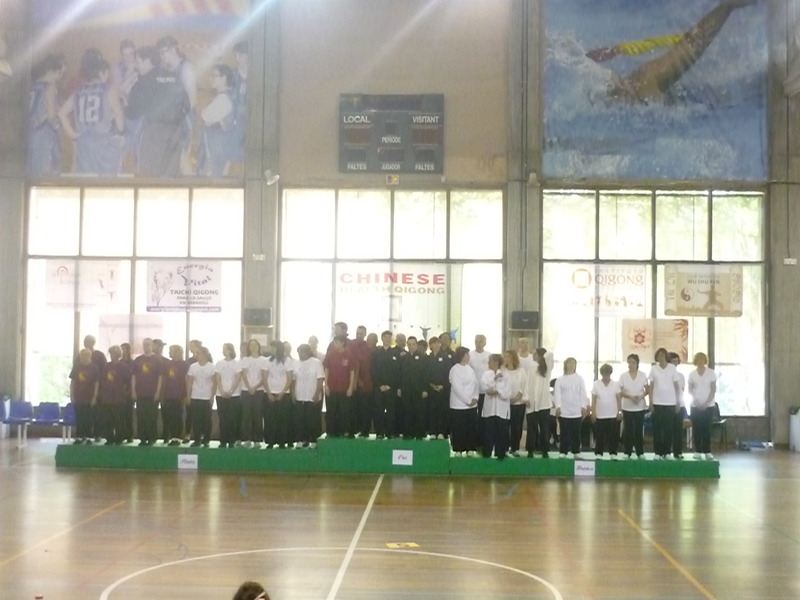 On Sunday 2 June was held at the Sports Llars Barcelona's Mundet, the 1Contest er Qigong Health Exhibition to be held in Spain. 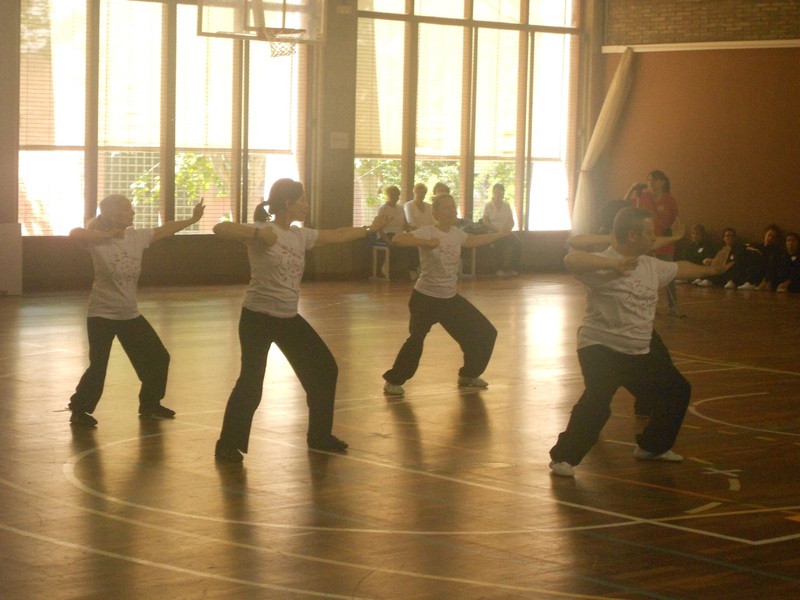 The contestants of different clubs and associations that participated in this event, exhibited their good work in this ancient art to maintain health in the categories / systems Qigong Liu Zi Jue, Ba Duan Jin, Yi Jin Jing and Wu Qin Xi. 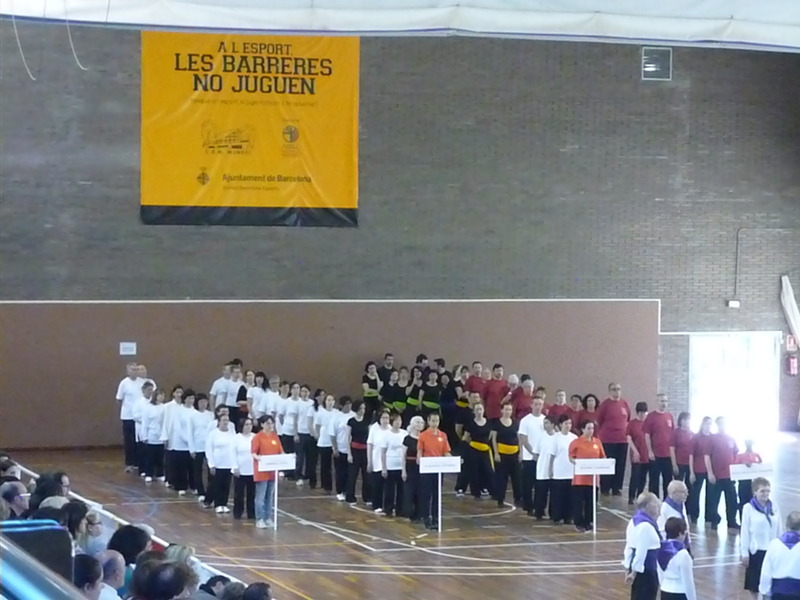 After the contest all contestants obtained a diploma for their participation.